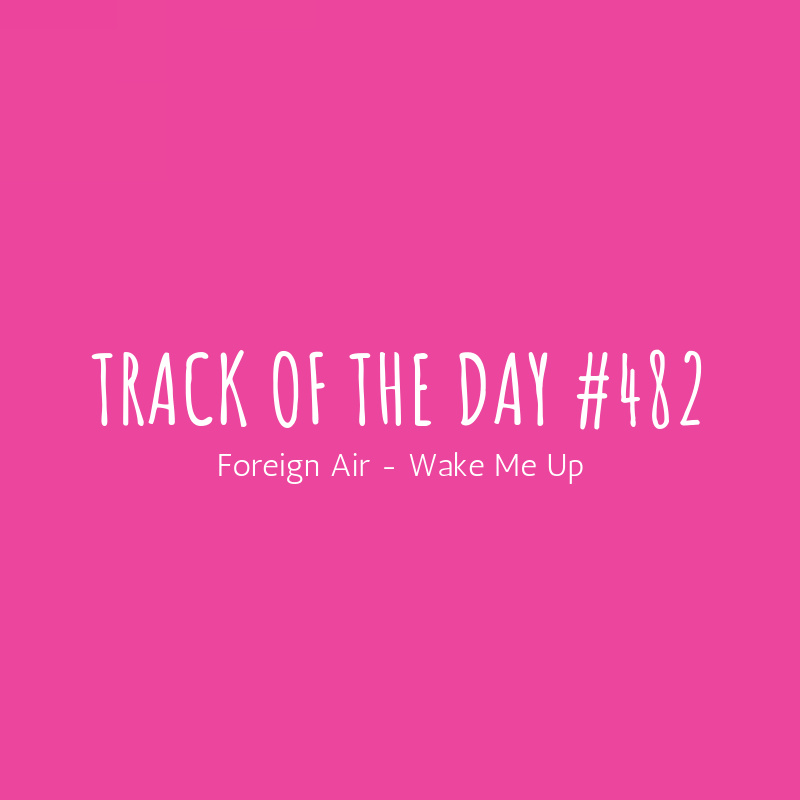 Brooklyn based indie-rock band Foreign Air are back with their latest single ‘Wake Me Up‘, a track co-written with Jason Suwito of Sir Sly. 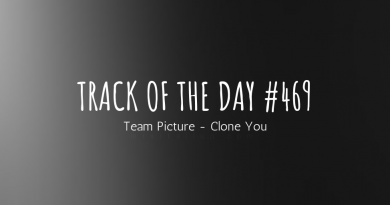 The track details a celebration of an awakening and giving the feeling a voice, personified by ‘Wake Me Up’s feel-good, hazy, contented demeanor. 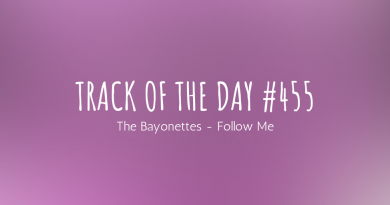 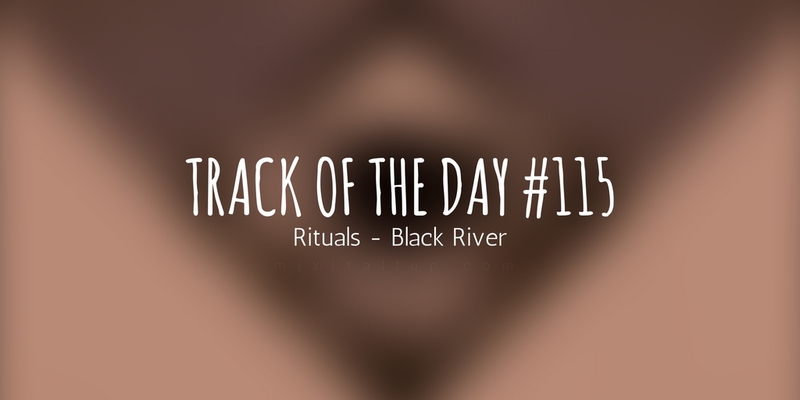 The choruses unleash an anthemic energy powering the track along. 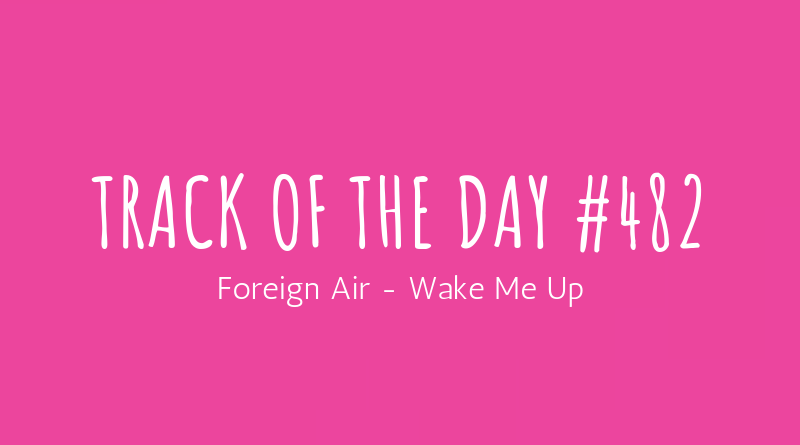 ‘Wake Me Up’ is taken from Foreign Air’s forthcoming album set for release on 15th March.